Three-vessel coronary disease describes problems with three different coronary arteries. The coronary arteries are essential because they supply blood to the heart; problems with these arteries can disrupt blood flow to the heart, which can be dangerous. The most common cause of three-vessel coronary artery disease is atherosclerosis, the National Heart Lung and Blood Institute explains. Atherosclerosis is a condition in which cholesterol accumulates in the artery walls, causing the development of atherosclerotic plaques that narrow and block coronary arteries, causing restricted blood flow. 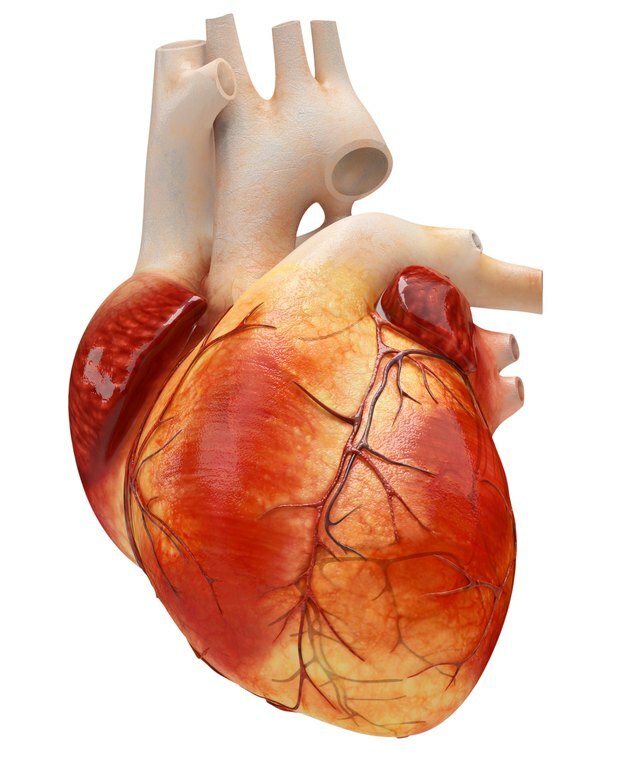 Three-vessel coronary artery disease can result in periodic chest pain, the Mayo Clinic notes, which is also known as angina. This pain often occurs after physical exertion or stress. Three-vessel coronary disease can also lead to shortness of breath or a heart attack, which can be fatal. Patients who have coronary artery disease in three different vessels may need to make lifestyle changes to decrease their risk of heart disease. Medications can also be prescribed to lower cholesterol levels and decrease the strain on the heart. The affected arteries can also be reopened using an angioplasty or rerouted using cardiac bypass surgery.